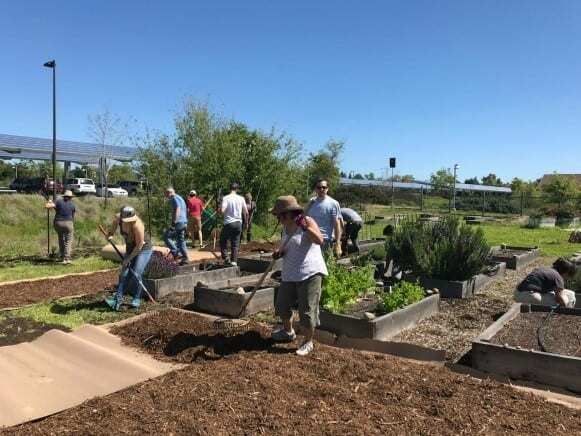 Daily Acts works in partnership with municipalities across Sonoma County to help them achieve our shared sustainability goals. 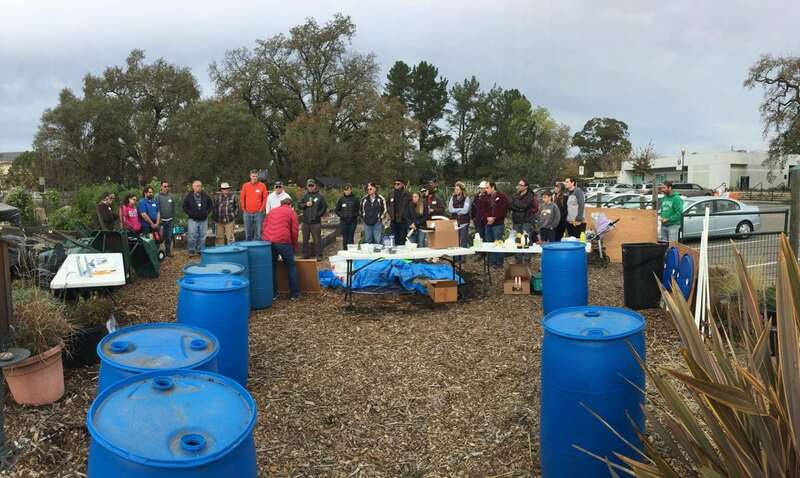 Our municipal work is focused on education and outreach, primarily in the areas of water conservation and stormwater education. 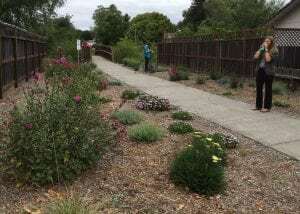 Since 2009, we have transformed tens of thousands of square feet of water-thirsty lawn into productive, edible, native, drought-tolerant and pollinator landscapes. 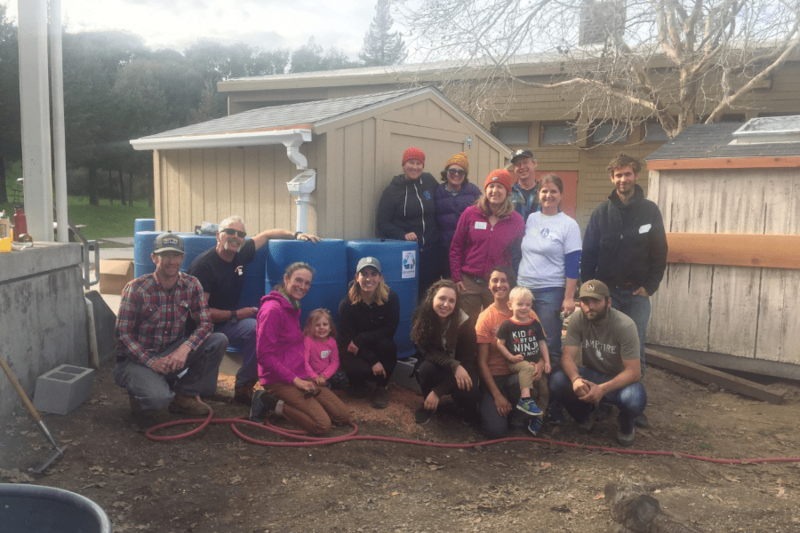 We also support the installation of home-scale greywater and rainwater harvesting systems, facilitate sustainability tours, offer presentations to businesses, affect local and state policy and work with schools to educate the next generation of solutionaries. 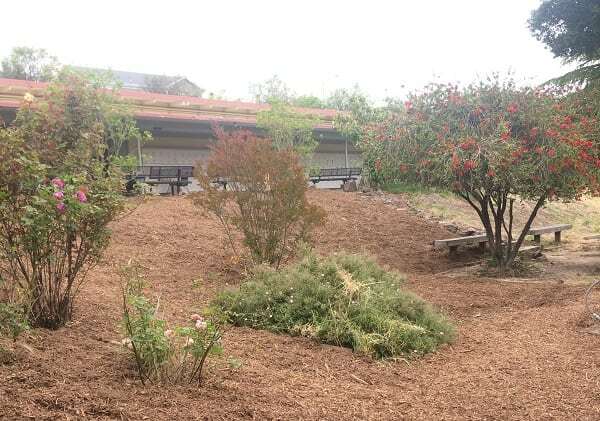 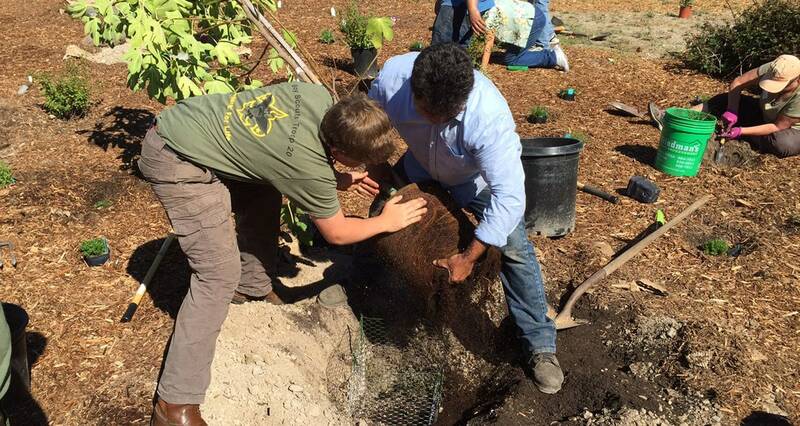 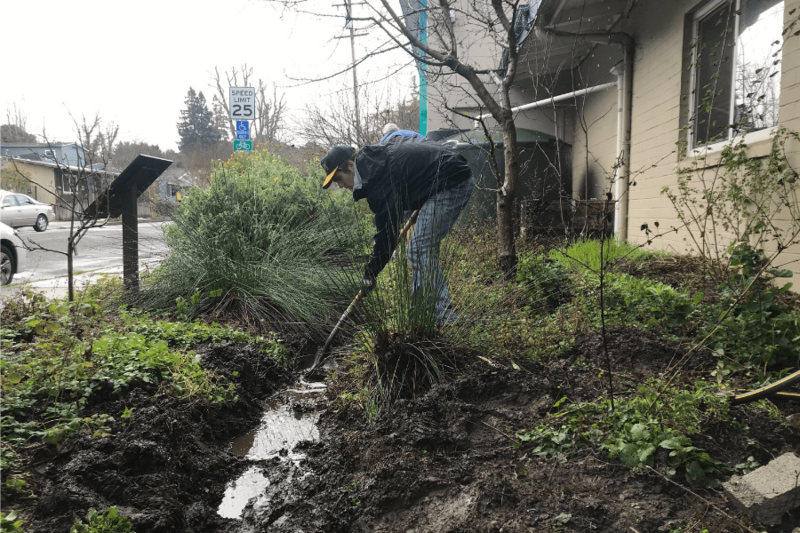 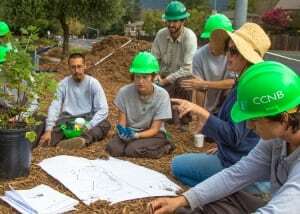 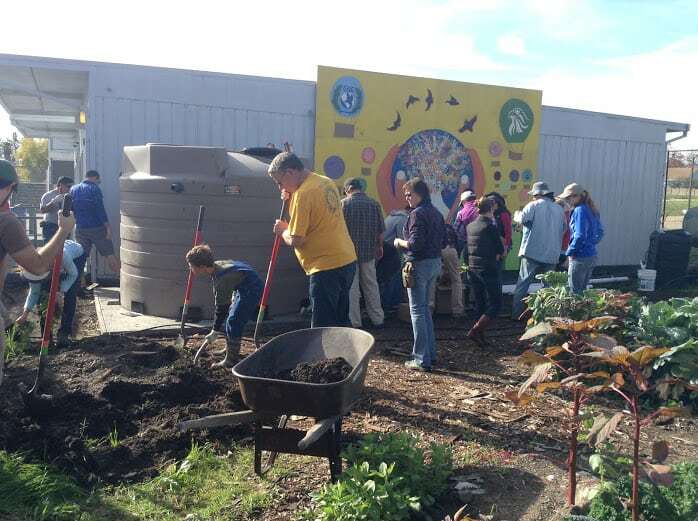 Daily Acts partners with the City of Petaluma on a range of water conservation projects including sheet mulching workshops, water-wise tours and greywater system installation training. 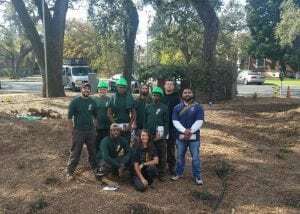 We also provide outreach and education programs, as well as promoting the city’s innovative water conservation programs such as Mulch Madness and House Calls. 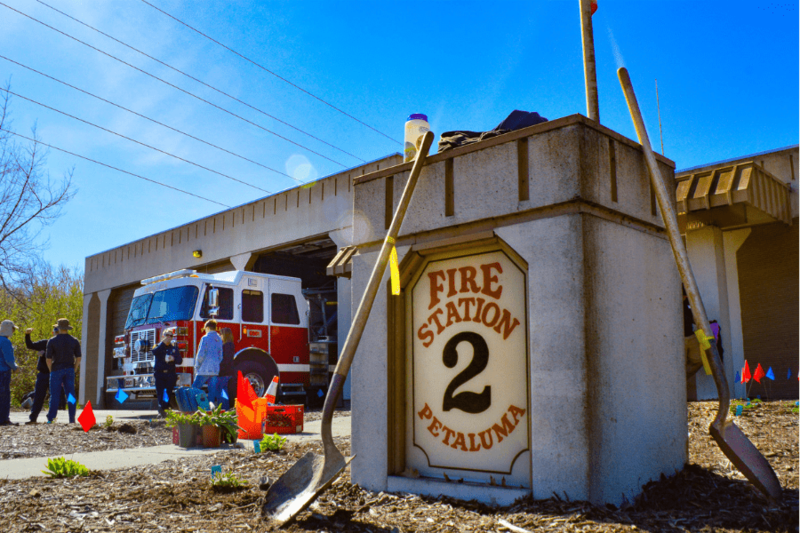 For more information about the projects we have completed in partnership with the City of Petaluma, please see our Project Profiles below and to inquire about how Daily Acts can help your city, business, or organization please contact us. 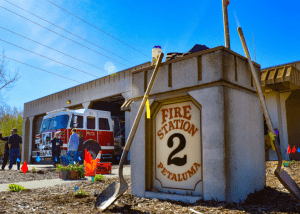 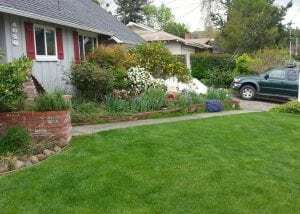 City of Petaluma “Mulch Madness” Program: get FREE supplies to transform your thirsty lawn! 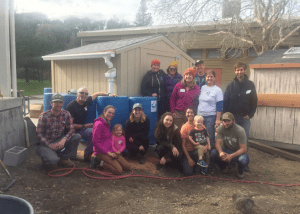 Daily Acts and the City of Cotati have been working together since 2009 to shift old water-wasting paradigms through valuable water conservation rebate programs, tours, workshops, and community action days. 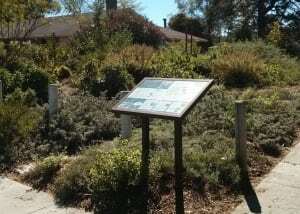 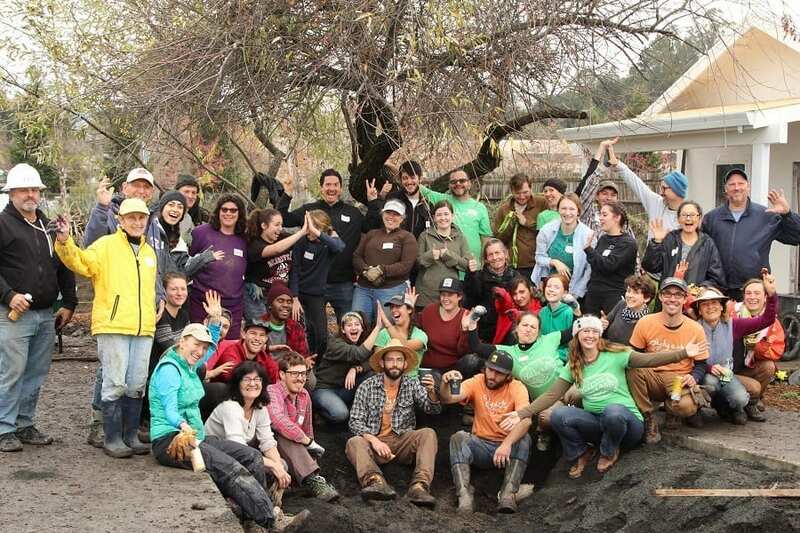 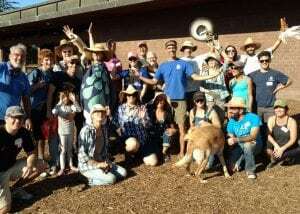 Cotati residents have put shovel to soil to transform 5,000 square feet of thirsty turf at Pocket Park to a water-wise, edible landscape incorporating fruit trees, berry bushes, insectory and herb plants, and California natives. 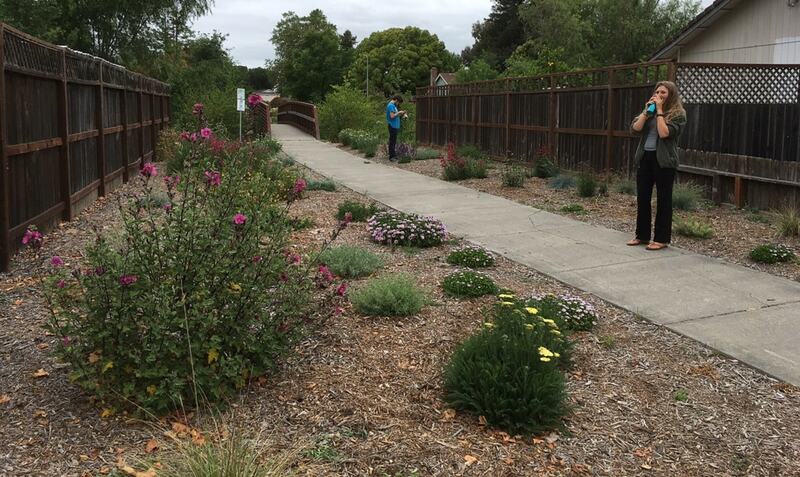 Now, similar ecological landscapes are starting to pop up all over Cotati! For more information about the Pocket Park transformation and the ripples that followed, check out the Project profiles below. 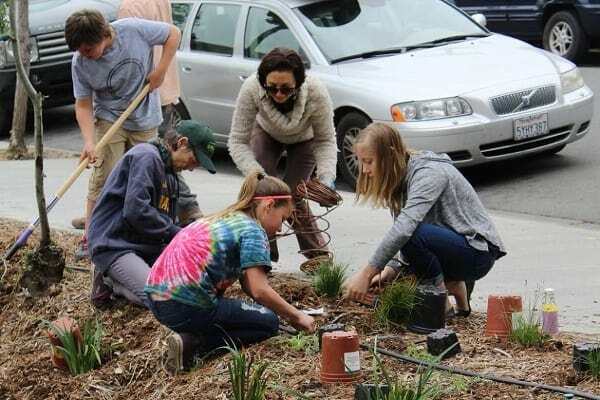 If you live in this emergent hub of ecology and restoration, check out the City’s water conservation rebate page to find out how your water saving actions can also save you money! 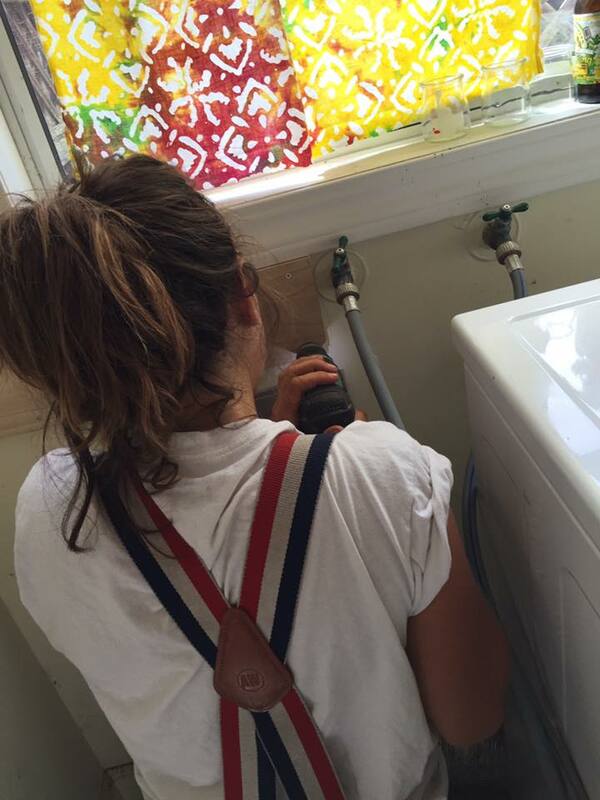 To inquire about how Daily Acts can help your city, business, or organization please contact us. 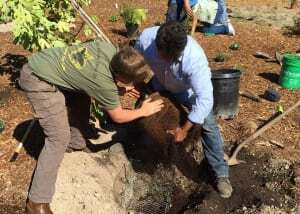 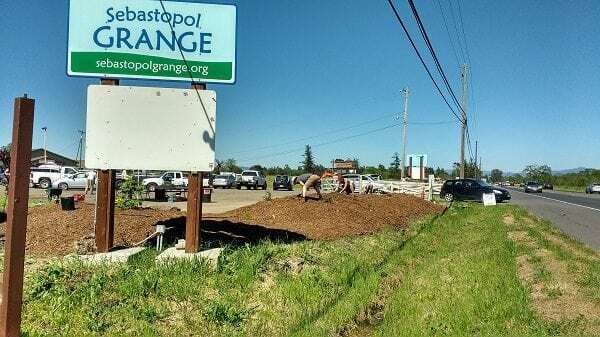 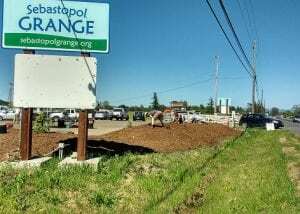 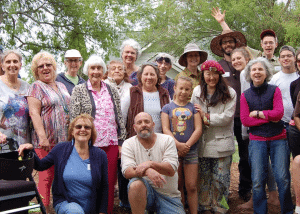 Daily Acts is thrilled to be partnering with the City of Sebastopol and Permaculture Artisans on the landscape transformation project ‘Our Front Yard’. 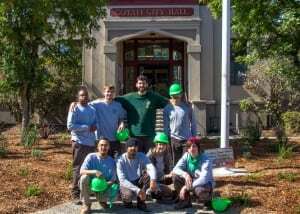 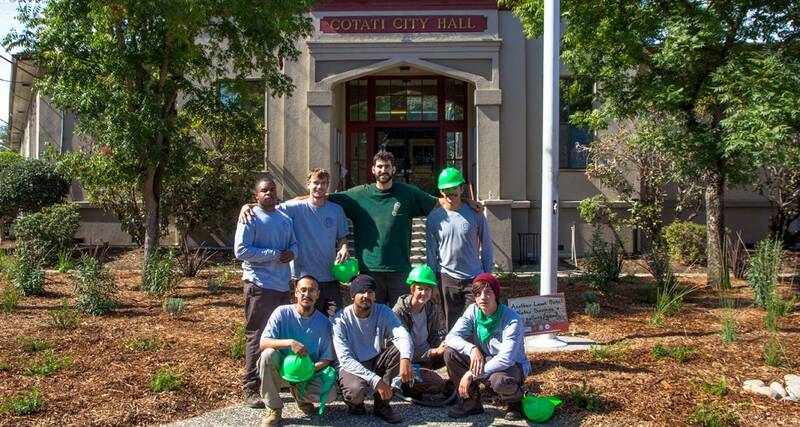 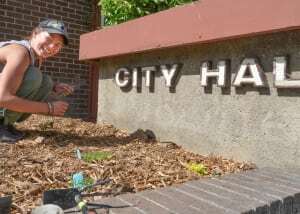 The project is a community-powered effort to mobilize and organize citizen volunteers to install and maintain a living history garden at the Sebastopol City Hall and Library, right in the heart of downtown. 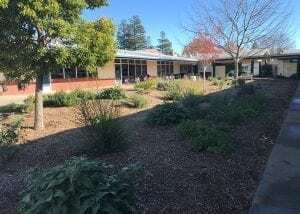 The City Hall and Library are like Sebastopol’s communal living room, and the exterior spaces around them are like Sebastopol’s front yard. 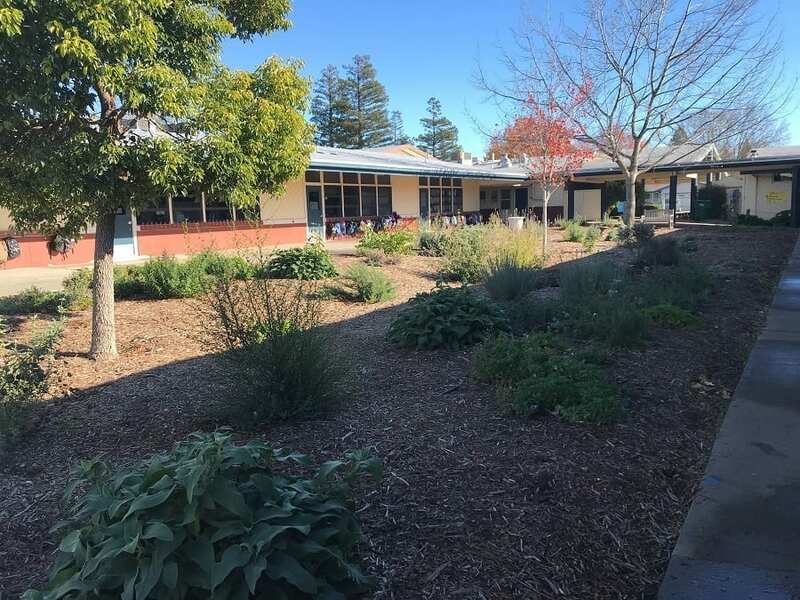 ‘Our Front Yard’ will make these prominent spaces more like Sebastopol itself: beautiful, productive, purposeful, and a source of pride. 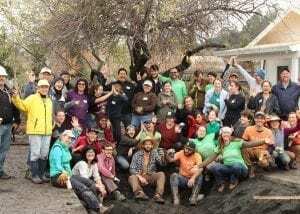 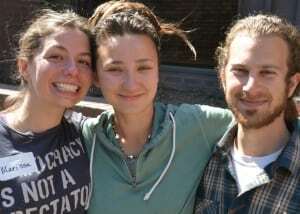 On March 22nd, 88 volunteers sheet mulched the site and on May 17th, 75 volunteers put over 500+ plants in the ground! 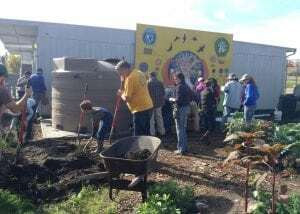 The Town of Windsor and Daily Acts are planting seeds of change! 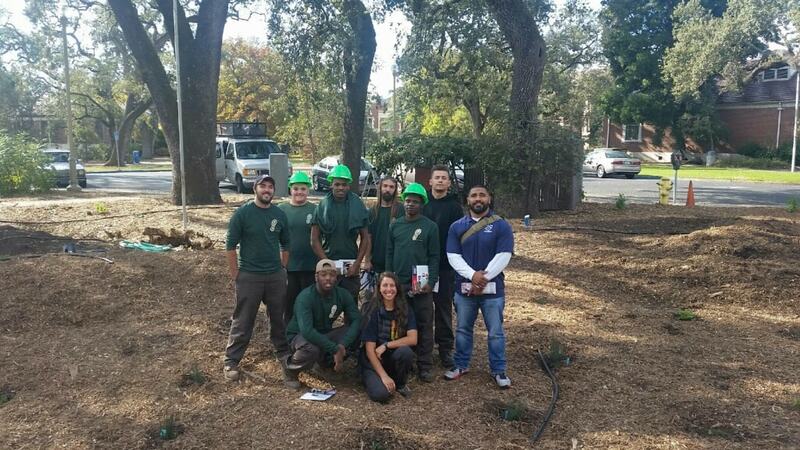 We’ve been working together to transform landscapes and offer water conservation programs since 2010. 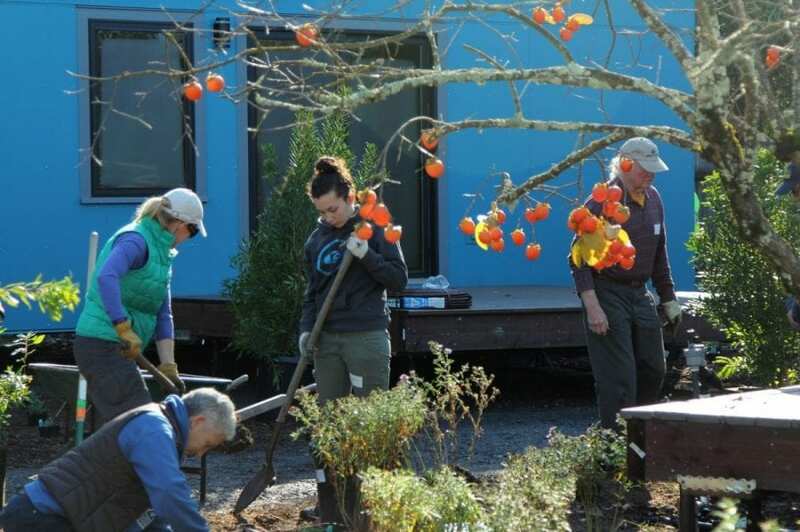 It all began when Daily Actors flocked Robbins Park to bury the water-thirsty, lifeless lawn and create a verdant, water-wise model food forest instead. 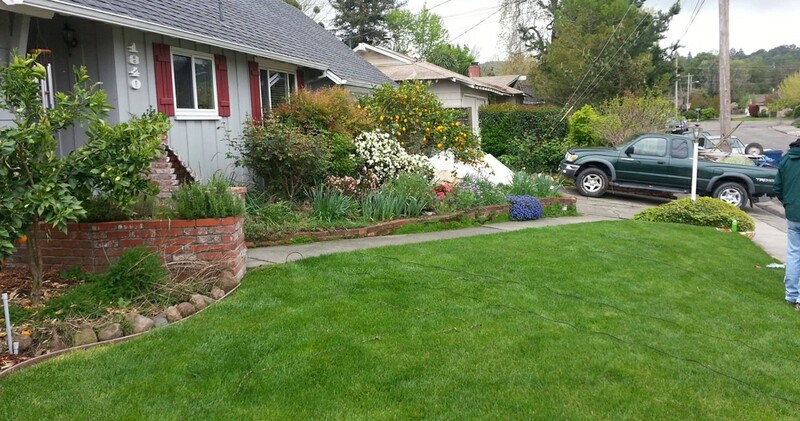 Starting in June 2015 another gorgeous demonstration garden was created, this one in the Foothills of Windsor neighborhood and with support from the Foothills Home Owners Association. 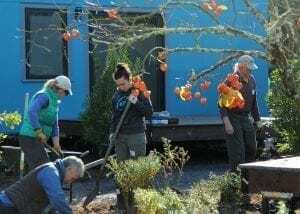 These ecological gardens are now growing copious food, medicine, habitat, and community, while serving as a prime demonstration for neighbors ready to transform their own lawns. 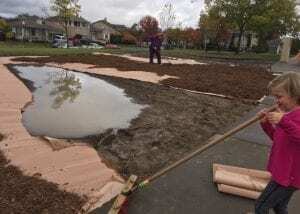 This is a new normal we can really get behind … think of the biodiversity, food production and water resources we could have if every neighborhood was cloaked in gardens like these! 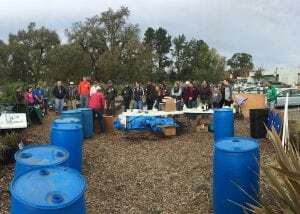 Check out the Case Studies page below to see what design and installation tips you may be able to borrow from Robbins Park and the Foothills Water-Wise Demonstration Garden. 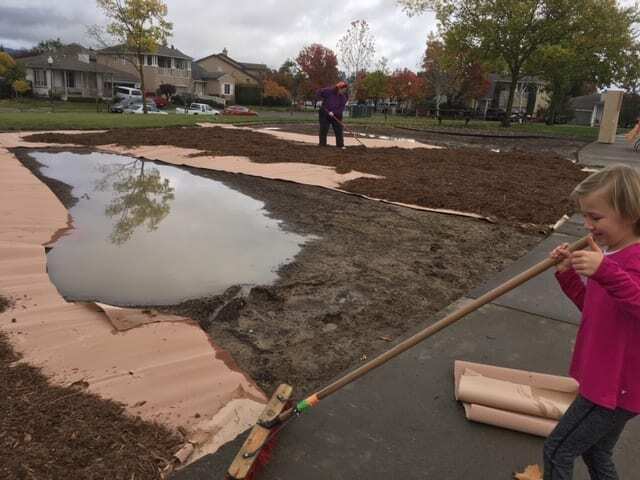 Windsor also offers water conservation incentive programs, such as Windsor Efficiency PAYS and Water Efficient Landscapes (WEL) Rebates, which are tearing down monetary barriers to resource conservation. 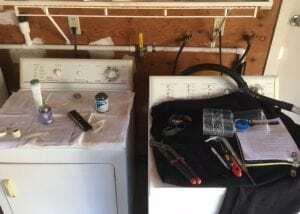 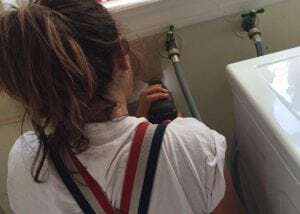 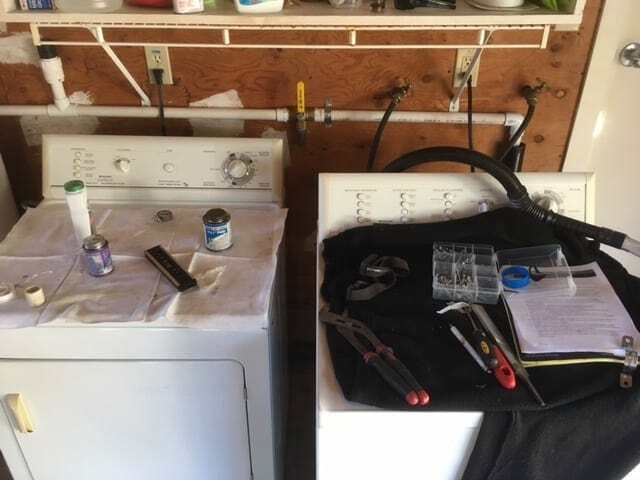 The PAYS program is unique in that it allows Windsor residents to have a certified contractor install water efficiency upgrades inside and in the landscape, and the city pays the upfront costs! 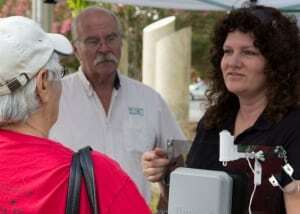 Users then repay the cost over time as a surcharge on their water bill, but the surcharge is only the difference between your old bill and the new, lower bill. 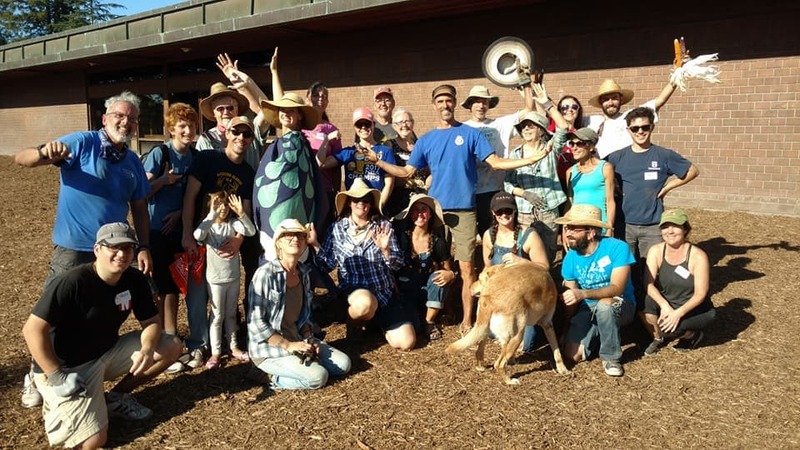 These programs are too awesome not to participate…see how you can take advantage here!